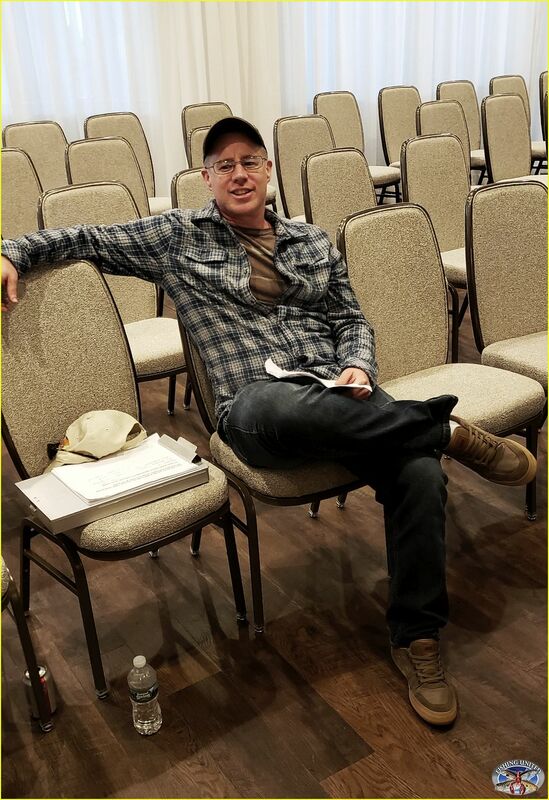 APRIL 9, 2019 - MAFMC LAW ENFORCEMENT COMMITTEE MEETING & NEFMC LIMITED ACCESS FOR-HIRE LISTENING SESSION - WHAT HAPPENED? LETS STAY ON TOPIC HERE & DISCUSS ONLY THE TOPICS STARTED IN THE MAIN THREAD. 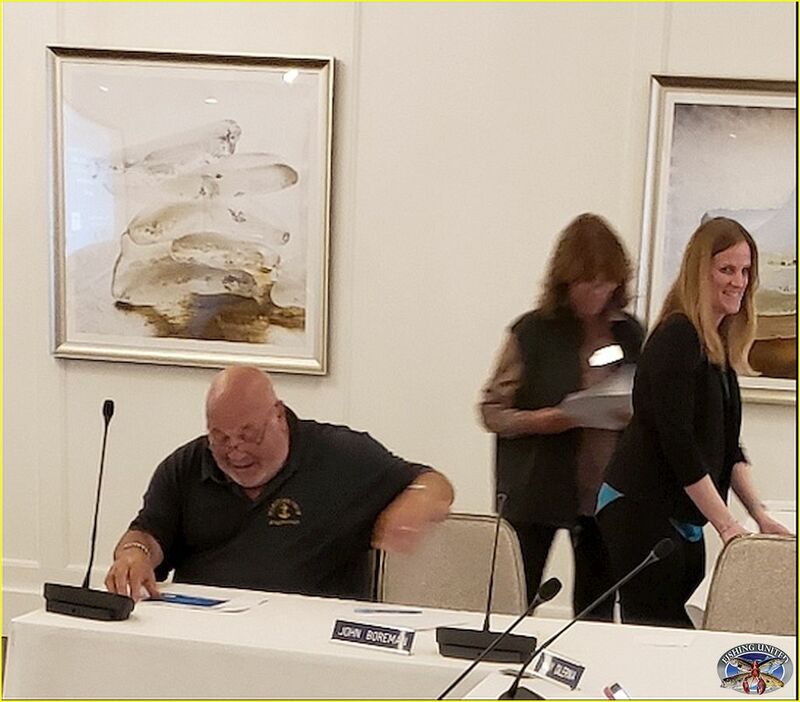 The NY RFHFA made the trip down to lovely Avalon, New Jersey for the MAFMC - Law Enforcement Committee meeting as well as the New England Council listening session on the Limited Access Program for the for-hire industry yesterday. It was a wonderful location for what one would believe will be a low key back and forth between the Council and stakeholders, but there were a number of issues that EVERY FOR-HIRE operator should be aware of, and I will note them shortly. We had Captain Kenny Higgins from CAPTREE PRIDE, Captain Carl Forsberg from the VIKING FLEET, Captain Jeff Guman of the VOYAGER and myself, and I must say we were heard loud can clear on a number of issues. "4.The Council should encourage state members to work with NOAA Law Enforcement, the ASMFC Law Enforcement Committee, and for-hire advisors to develop “best management practices” for for-hire operators to implement that foster greater compliance with regulations by their customers, including provisions for demonstrating due diligence on the part of operators for implementing these practices." Ms. Bauer claimed that even with for-operators both taking and exhibiting "due diligence" on their vessels in regards to announcing regulations, having them clearly posted, reminding customers throughout the trip, providing generally accepted measuring devices and in both operator and crew monitoring what is not only brought onboard but retained by customers, "Operator of a for-hire vessel is held to the 'STRICT LIABILITY' standard, even when conducting 'best practices' during a fishing trip." Essentially Ms. Bauer during the law enforcement committee meeting is clarifying that the "strict liability legal standard is FIRM" and that "due diligence taken by the operator 'DOES NOT LESSEN the LIABILITY of the operator in being cited by enforcement for infractions committed by the fishermen/ customers onboard." If one does not understand what this means, it can be summed up as a customer on a for-hire vessel who violates, size, season and or possession outside of state waters, "the OPERATOR will also be held liable." Now, one can also figure out that this can also apply within the marine district or state waters. Unbelievable, but she fell back to a statement on "liability and culpability" especially in what she noted with the severity of disregard leading to the eventually penalty assessment from NOAA even though the customer was the one who committed the infraction! The attentional disregard as per Ms. Bauer statements - were assumed to mean that an operator must take all steps necessary in preventing any fishing violations during the fishing trip. Yes once again, how intrusive can operators and crew be in checking the personal belongings of the fishermen onboard? No answer here as Ms. Bauer stated, "I am not giving legal advice about that...."
This brought a sparring debate where shared microphones were placed on two tables, and both Ms. Bauer and Captain Jeff went back and forth at this meeting, then off to the side today in trying to understand why NOAA is disregarding the steps operators are taking in conducting their due diligence, yet the liability seemingly to be directed and/or assumed to be committed by the operator. I am just pointing this out here as I have heard and understood this part of the meeting to mean and passing it along, and thankfully Chair of the Law Enforcement Committee, Tony DiLernia made some very succinct comments and then put this to rest for now, but it is not going to go away especially with Ms. Bauer and her on the record comments. Be aware, but there is much more work to be done here to clarify the role of the operator of the vessel and the assessment of a fishery violation while fishing outside or in state waters, and I will constantly monitor the comments and documents that were made when the MAFMC posts the information. The most positive note here is with the issue with Captain Jeff over the last few years and myself brought up at the September HMS meeting in a final action for "party boats (inspected vessels) being allowed to 'fillet and skinning at sea' mahi, and retaining all racks for inspection if need be at the dock for enforcement." It seems this issue will be moving forward with the MAFMC and the SERO office. 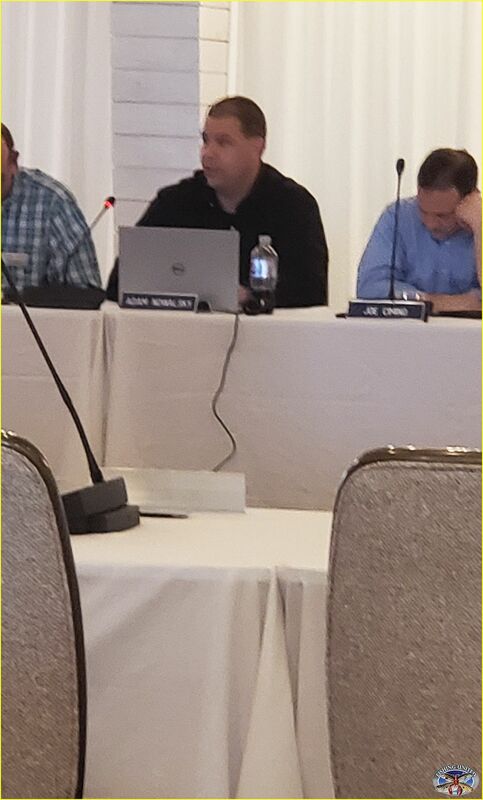 Once again it was Captain Jeff Gutman, Captain Carl Forsberg and myself along with MAFMC Councilor Tony DiLernia providing almost every comment that we are AGAINST the development leading to an eventual Amendment for at a minimum, a limited access program for the NE Multi-species permit. I also brought up something that surprised both myself and Captain Jeff, and this is with WOLFISH. Currently this species is under a moratorium (that is a story which I have written in the past on how this slipped through the regulatory cracks) and Jamie mentioned to us that no one has brought up opening some type of recreational wolfish retention. Now this was news to our ears and Captain Jeff did add that Ocean Pout also is under moratorium status (for those who do not realize, you better look carefully at your NE Multi Species fact sheet), and both us then put on the record during the public comment session for the NEFMC to further develop 'catch advise' for hopefully a regulatory action and future opening sometime in the near future. 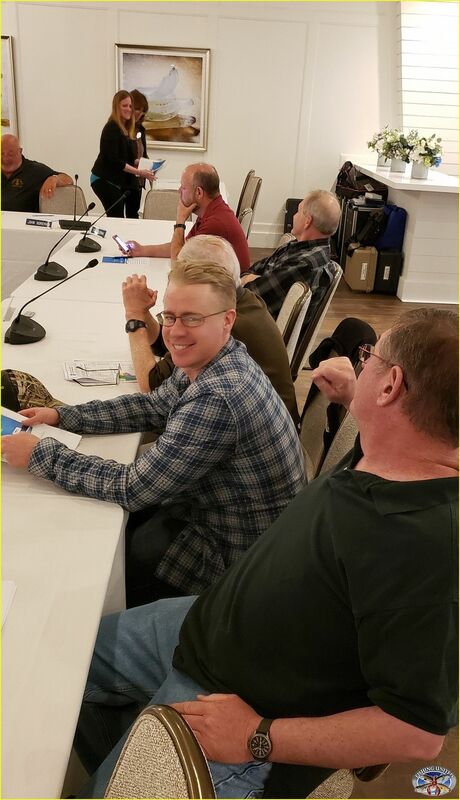 Also I should add that some notable attendees were sitting right behind us and listening very carefully, the first GARFO R.A. Mike Pentony, as well as MAFMC Councilor Steve Heinz (NY) who also sits on the Groundfish Committee. Let me just say and keep this short in that they understand what "WE" are saying about MRIP and some of our more notable troubling regulatory concerns. This I felt was one of the most positive developments for us to make the 150 mile drive to attend these meetings in Avalon NJ. Oh yes....we had a very interesting night that led to the Avalon PD finally coming down to "assist us" on a issue which led to both Kenny and myself being 'comped' for the night and breakfast by hotel management at the ICONA. It was very nice of the staff to help us out here late at night, and I believe both of us will highly recommend staying at the Icona in Avalon, NJ. Many make comments and complain on socialized media, yet when we need stakeholders and fishermen to show us, we pretty much have a 99.9% absentee rate. 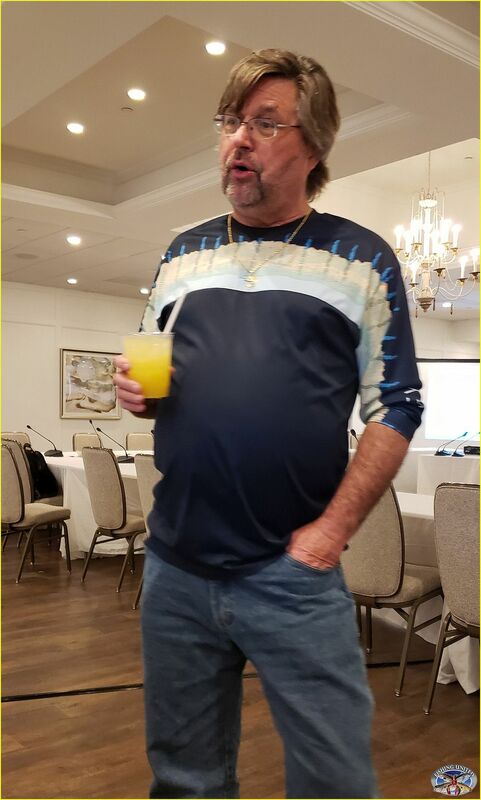 In fact, Captain Jeff of the VOYAGER remained for the second day for the golden and blueline tilefish meetings. 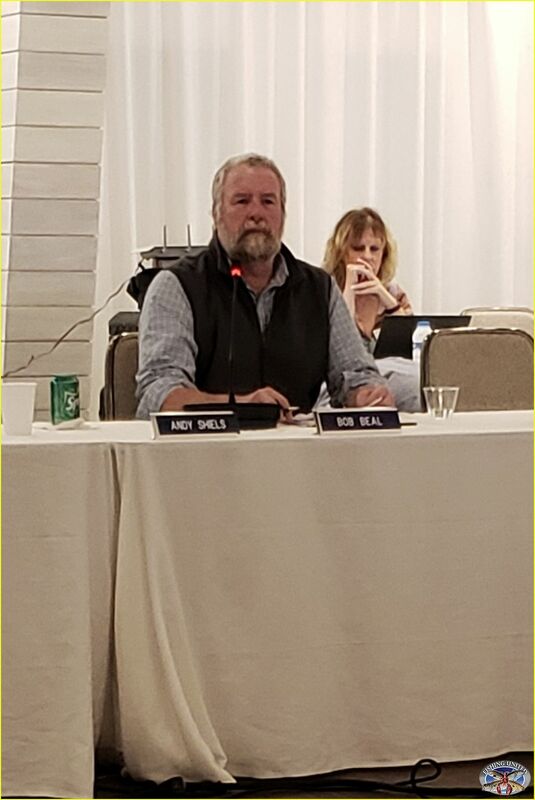 Understandable for most fishermen, and questionable for others who have a stake in many fisheries, but you can help us as Captain Monty Hawkins always points out and >WRITE< when we ask for public comments on a fishery issue as they carry much weight with those in the fisheries! Please no Quentin Tarantino language in expressing your opinions or frustrations. Try as best to make your point, and then run it through some grammar editing program if you feel your prose is sub-standard for prime time publishing. If anyone needs help, please contact me if you have some trouble in putting a paragraph or so together on this topic to email to Jamie. It was also nice to see and talk with a few people who we have met over the years at the meetings with Meghan Lapp, Jason Didden, Fred Akers, Dewey Hemilright, Mike Luisi, Rick Bellavance along with a good while spent talking with Guy Simmons from Sea Watch and Steve Heinz. As much as I say to get your ideas and concerns out to others in the fishing industry, it is that much more important to listen, and an important reason for attending a Council or Commission meeting. Finally in wrapping up, thanks to MAFMC Councilor Tony DiLernia for his help and concern on these issues. 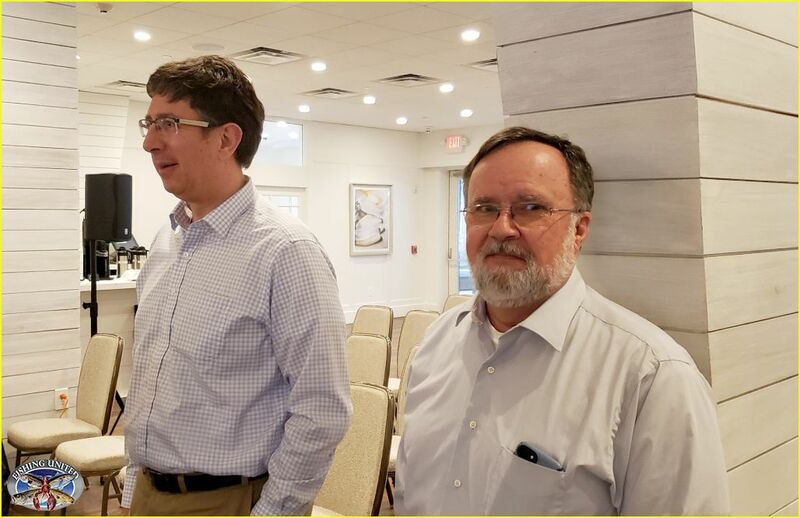 Re: APRIL 9, 2019 - MAFMC LAW ENFORCEMENT COMMITTEE MEETING & NEFMC LIMITED ACCESS FOR-HIRE LISTENING SESSION - WHAT HAPPENED? 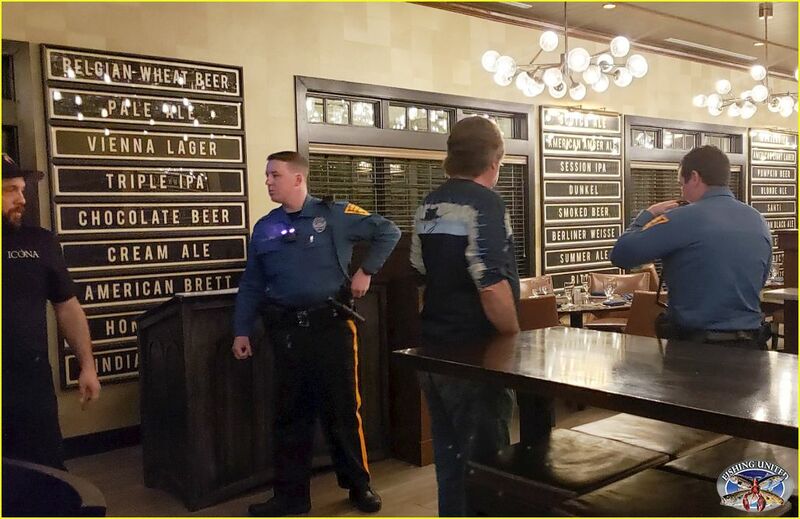 Thanks for all the updates, much appreciated that you and the NJ capts were able to attend and sit thru this garbage they are stuffing down our throats! Thank you very much for your thoughts...and yes, pretty worrisome with the statements made by legal from NOAA on the for-hire responsibilities extending to literally being on their customers laps during a fishing trip. We are trying as best to see how far this goes, but we are also trying to make everyone aware that the USCG has a seat at both the Law Enforcement Committee and MAFMC table and will follow legal procedures that NOAA instructs them to follow. Best advice I can give anyone here...BE CAREFUL as you do not know which enforcement people you interact with, and thais goes beyond USCG as partnerships with NOAA OLE enforcement and state marine agencies will look and enforce particular violations on a boarding of your vessel.